Sizzling Hot Zayn At HMV Book Signing In Bradford (I Was Their :) Best dag Of My Life :) x. . Wallpaper and background images in the Zayn Malik club tagged: zayn malik. 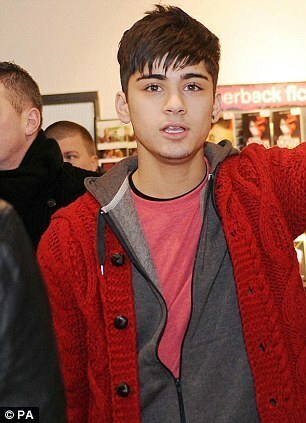 This Zayn Malik photo contains pullover and slipover. There might also be cardigan, vest, trui, jumper, and sweater.